My newly acquired IIx out for a hike. 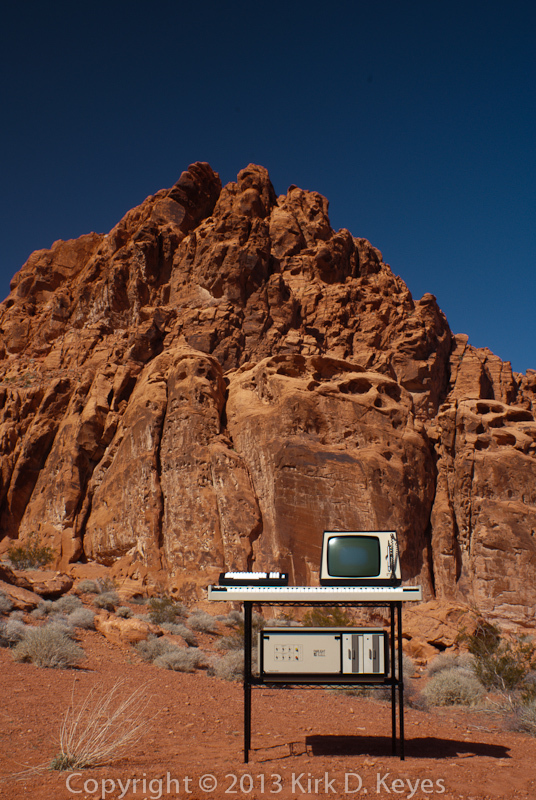 Fairlight IIx CMI at Valley of Fire State Park, Nevada, USA. Since the late 1980s, I’ve been slowly collecting various synthesizers. Since I love learning about other people’s synths, I thought I’d share some info and photos of the synths I had over they years with the rest of the world. Follow the links at the top of the pages to the synths in my collection.